Q.When Do Lady's Slippers Have Seeds? - How soon after blooming do the lady's slipper set seed? Do you have a picture of the seed pod? 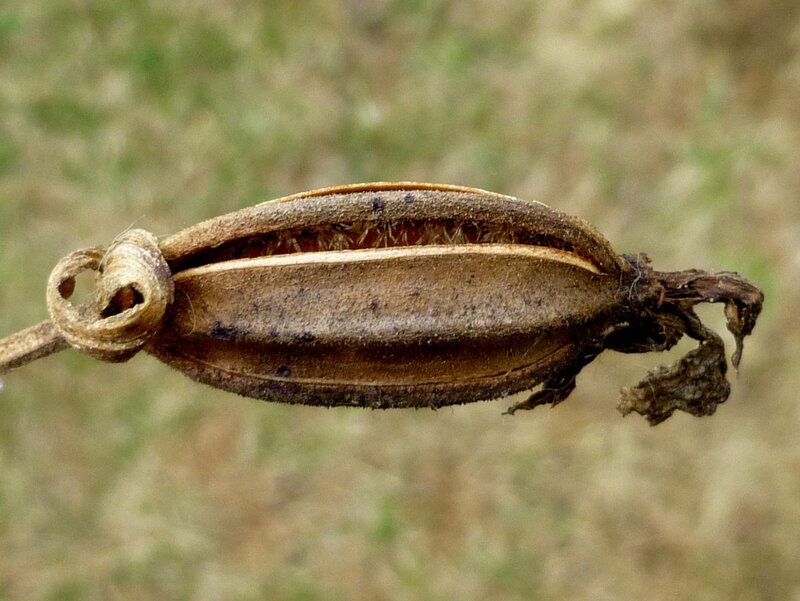 Q.Lady Slipper Seed - I want to know how to plant a lady slipper seed. Q. when do lady’s slippers have seeds? How soon after blooming do the lady’s slipper set seed? Do you have a picture of the seed pod? The blooms of a lady slipper last only a few weeks - the seed formation would start happening after the blooms are spent. Q. Can I save my lady slippers? I bought 3 immature pink lady slippers probably 8 years ago. I live in south central Massachusetts. I planted them near the edge of my woods where they would get dappled sun. After 4 years they finally bloomed & had bloomed beautifully for probably 3 more years. Last year they came up but we had a very cold spring & early summer. Only 1 of the 3 plants had a flower & that flower looked deformed. In general all my plants did poorly last year, so I wasn’t too worried. This year, none of the 3 plants has sprung up at all. Any ideas what happened? Do you think there’s any way to save them? Should I dig them up & see what’s going on? They were my favorite out of my whole garden & financially I don’t think I can replace them. Any help would be greatly appreciated. Unfortunately, these cold winters we have been having may have done them in. It would be best to try digging one up and checking on the roots. If they are firm and pliable, they may just need more time to break dormancy. If they are brittle or mushy, they are dead. Just wanted to let you know that it is illegal in Minnesota to transplant Lady Slippers since they are our state flower. I did enjoy your article, however. This depends on where you are getting the plants from. If you have permission from a private land owner, you can buy or remove Lady Slipper Orchids. If you are on public land, it is against the law to remove a Lady Slipper Orchid. This article explains the law. I want to know how to plant a lady slipper seed. Growing from seed is a very difficult task. This link will explain the process. Do you know where I can get yellow lady slipper seeds or plants and the price? What kind of soil should they be planted in? Thank you! Do a Google search for 'Lady Slipper Orchids'. There are many mail order sources for these plants. Also try Ebay. They can be a good source for plants that are difficult to find. You should be able to prune some of the older dead roots, and try to keep as much of the flower stalk as possible, as they will shoot new blooms from this as well. You may have to repot in an orchid mix, and keep in a well lit window or in greenhouse in chilly weather. Here is an article that has some information on this: Hello,Thank you for sending us your gardening question.